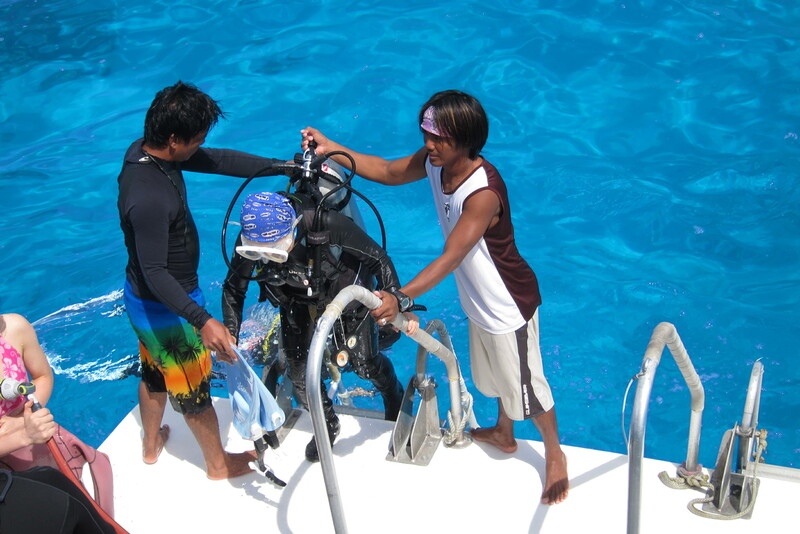 Since its inception in 2008, we have been working hard to provide overall the safest, highest quality and most relaxing diving services. We have an excellent dive boat accommodation of up to 44 people aboard our dive operation flagship Sun Rider, and up to 28 passengers aboard the Pacific Quest 1. 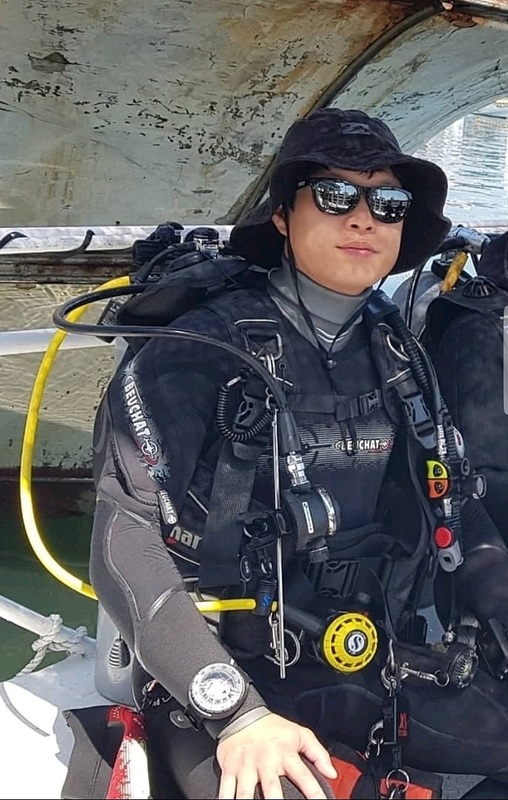 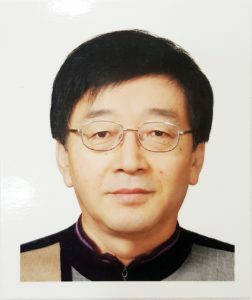 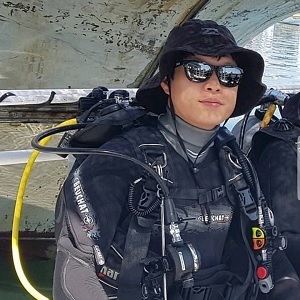 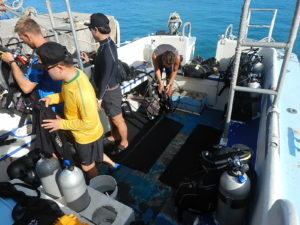 Various types of diving tours are available with experienced local instructors, as well as multinational: Korea, Japan, China and the USA. 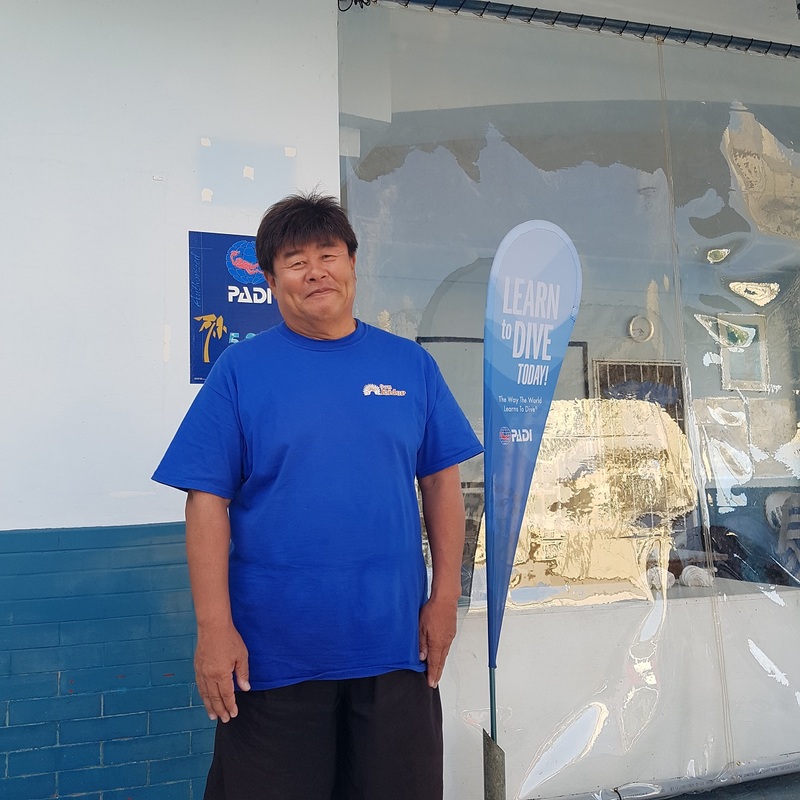 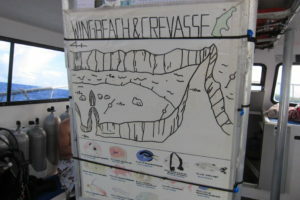 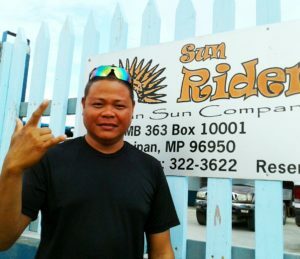 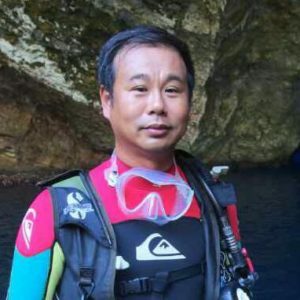 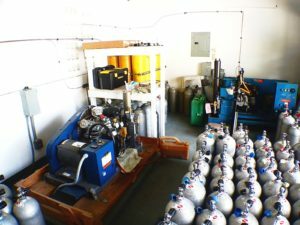 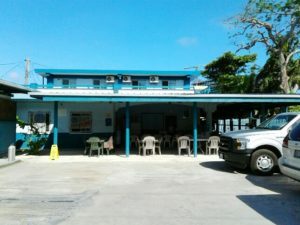 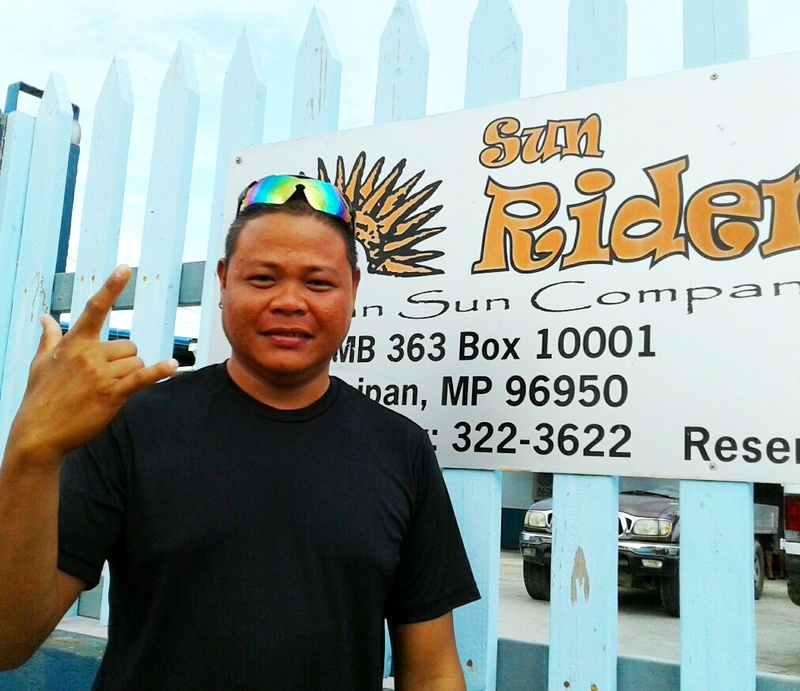 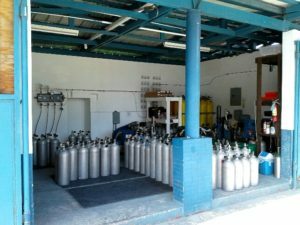 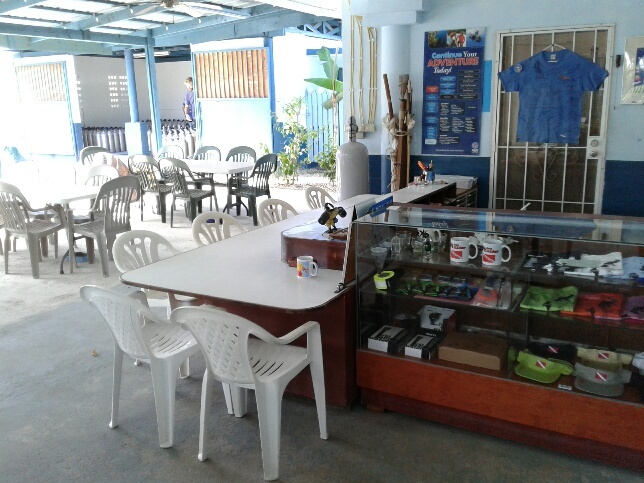 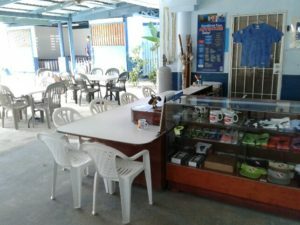 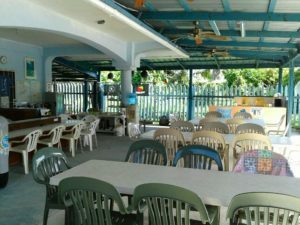 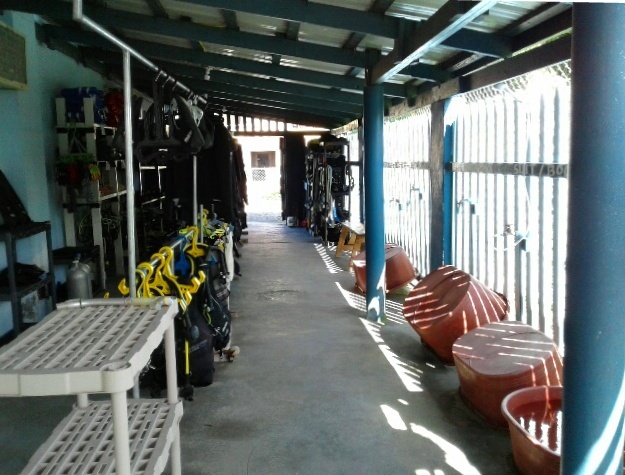 We have been contributing to the development of local diving by marketing our services to divers around the world, and housing Saipan’s largest dive shop. Our friendly guest house is operated in cooperation to promote customer convenience. 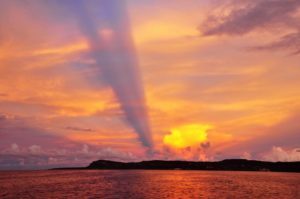 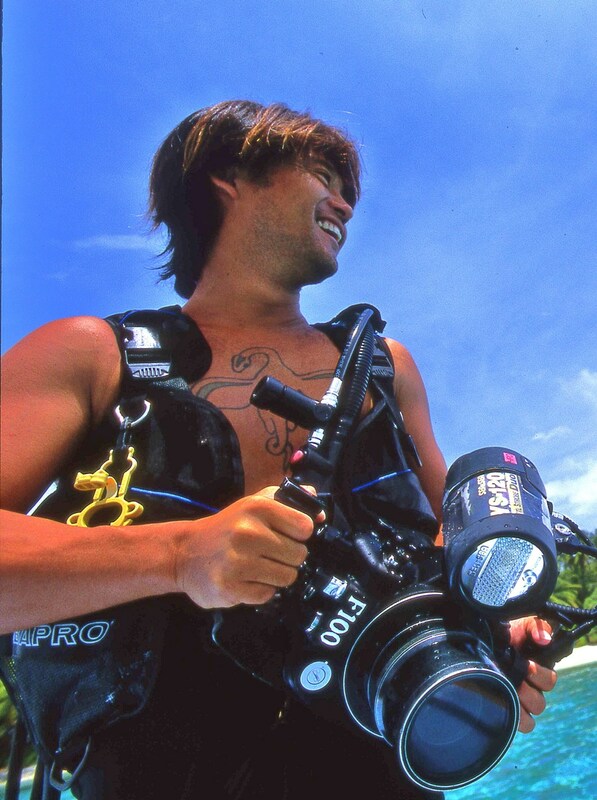 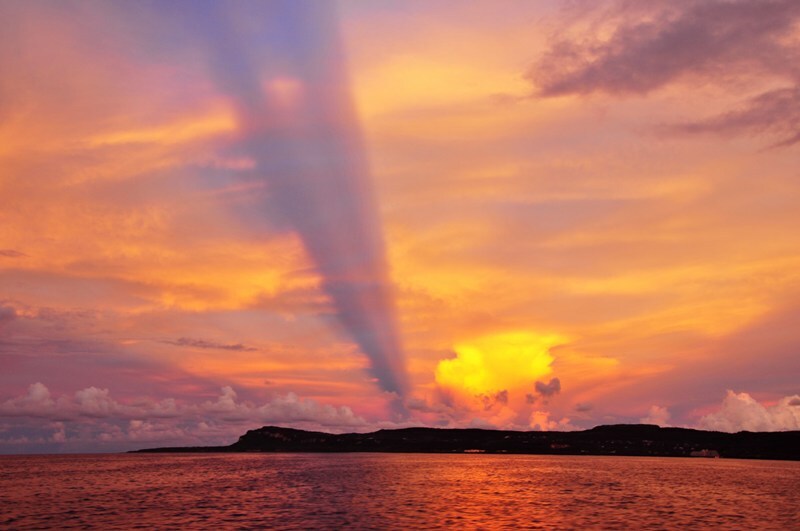 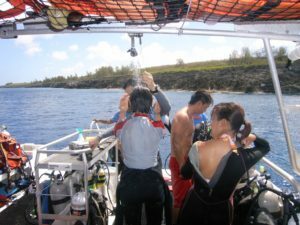 From 2017 onward, in addition to offering snorkeling and skin-diving (a freediving foundation), we provide general tourist information to ensure a more enjoyable and rewarding experience for many visitors exploring Saipan. We work hard to deliver outstanding service. 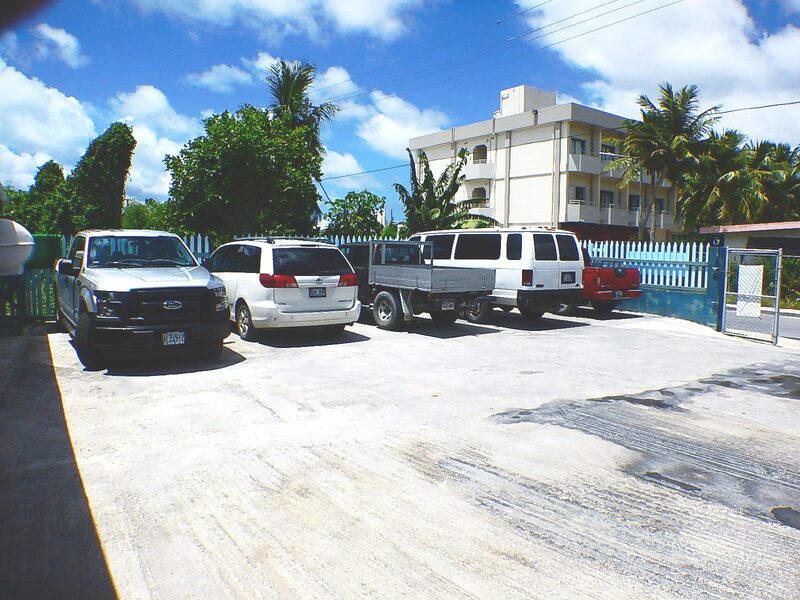 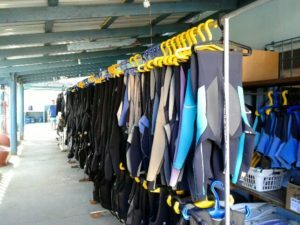 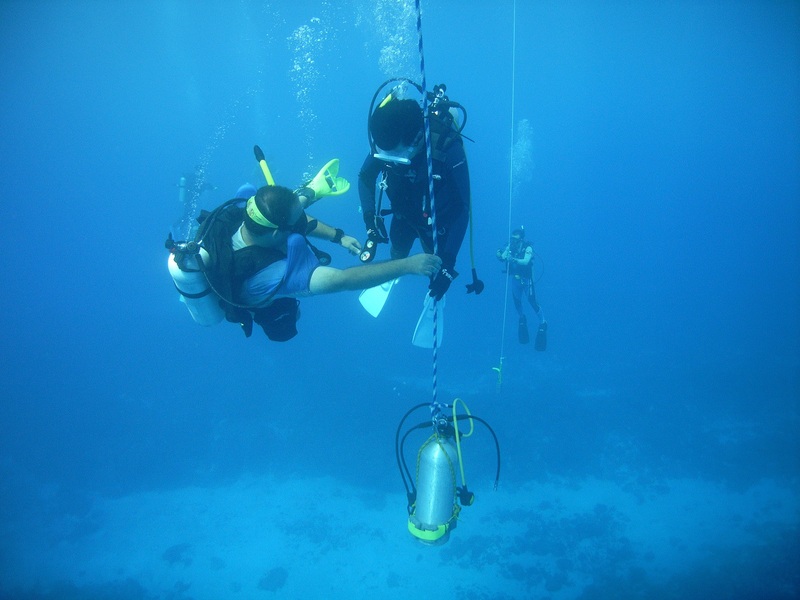 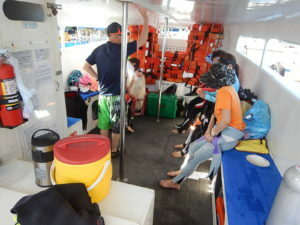 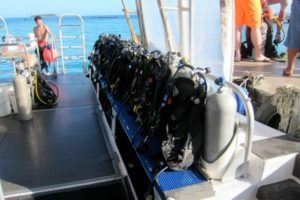 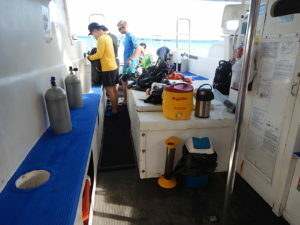 SDA is Saipan’s largest dive shop with more than 60 sets of rental equipment and 6 vehicles including a 15-passenger van. 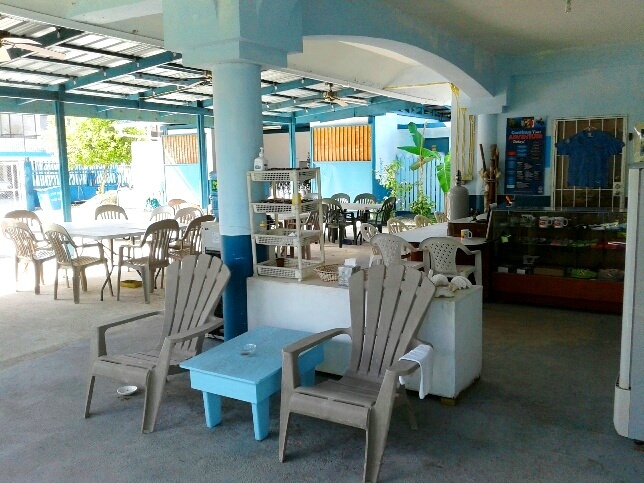 Our facility is well maintained for daily diving, with up to 30 people sharing the facilities at any given time- enjoying coffee or tea, and socializing out in our large shaded patio lounge. There are two tank-charging compressors with 15 air-banks, 250 scuba cylinders spread amongst 5 different sizes of tanks. 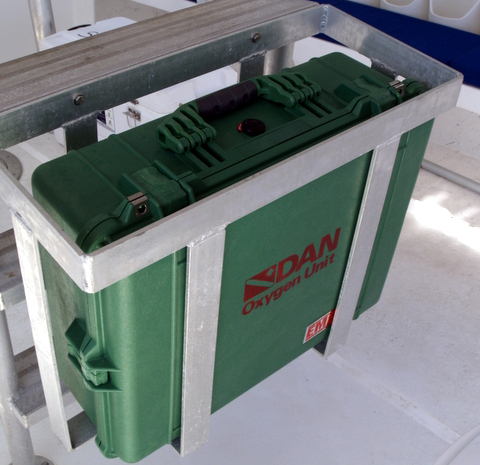 By exchanging filters at short intervals in our dedicated compressors, and keeping up a vigilant preventative maintenance checklist, we ensure the absolute best air quality provided to the diver. 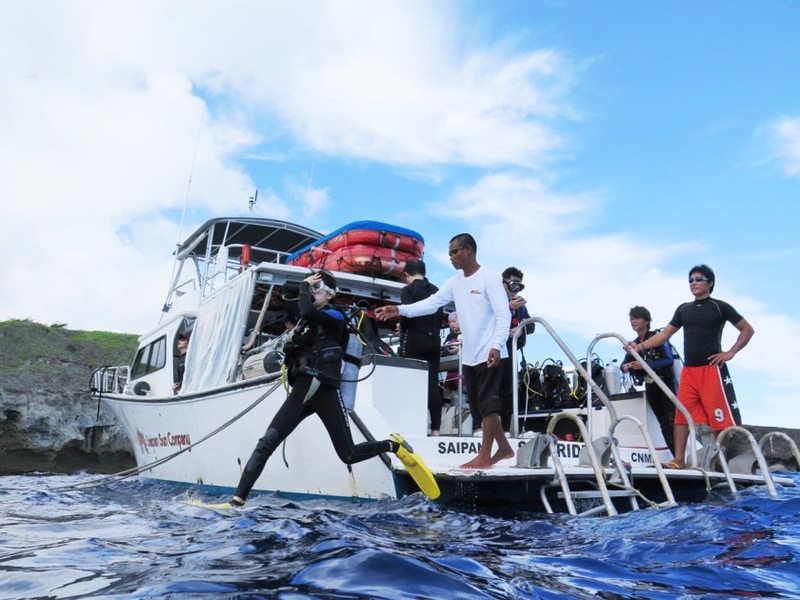 This is a dedicated diving vessel specifically designed by Saipan Dive Academy for the Saipan area. In 2008 it was custom built and manufactured by NEWTON DIVE BOAT CO. in the USA. 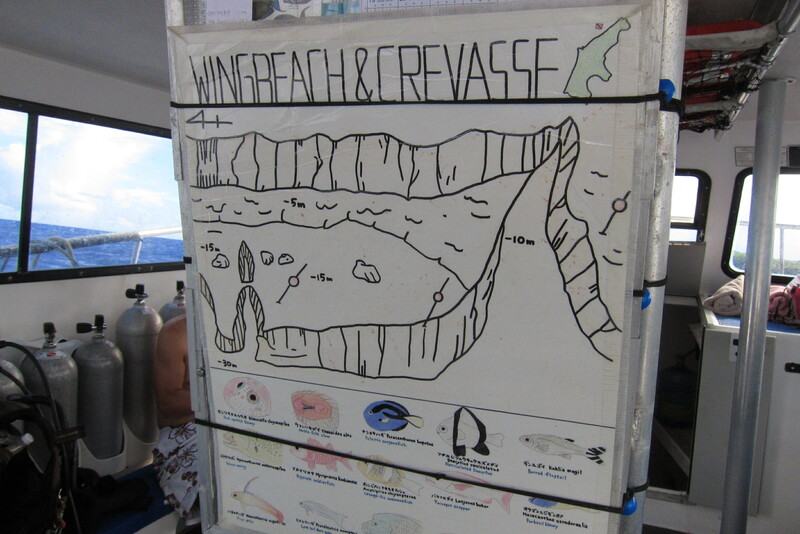 It is 46 feet long, 15 feet wide and has enough space for 41 passengers or 34 divers to board. There are extra amenities for boat diving such as a marine toilet, rinse showers, and camera rinse tanks. 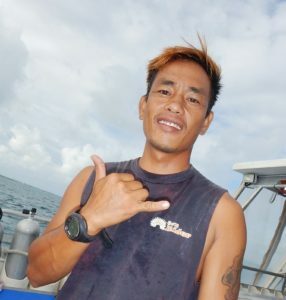 Is the only Saipan boat that specializes in dive operations. 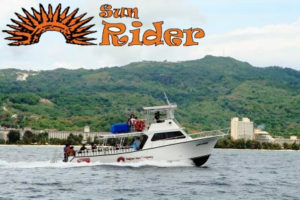 SunRider has two 455-horsepower Caterpillar engines, giving her a total power of 910 horsepower. 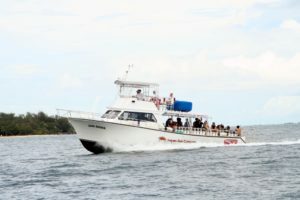 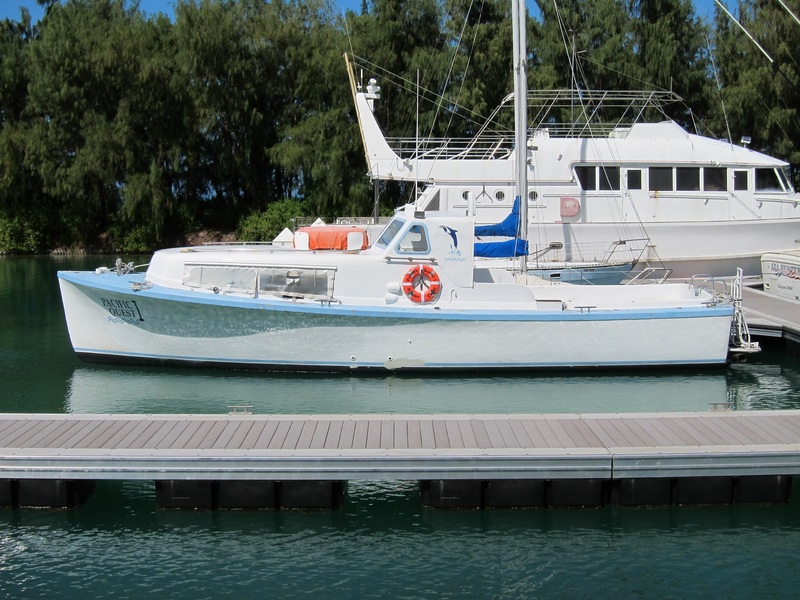 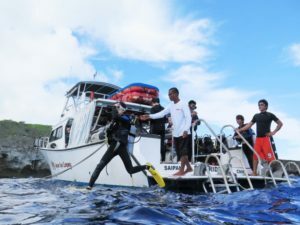 This vessel was built to sail the roughest of waves in the area and can be operated at a rapid speed, sailing to the Tinian diving points within approximately 45 minutes to 1 hour. 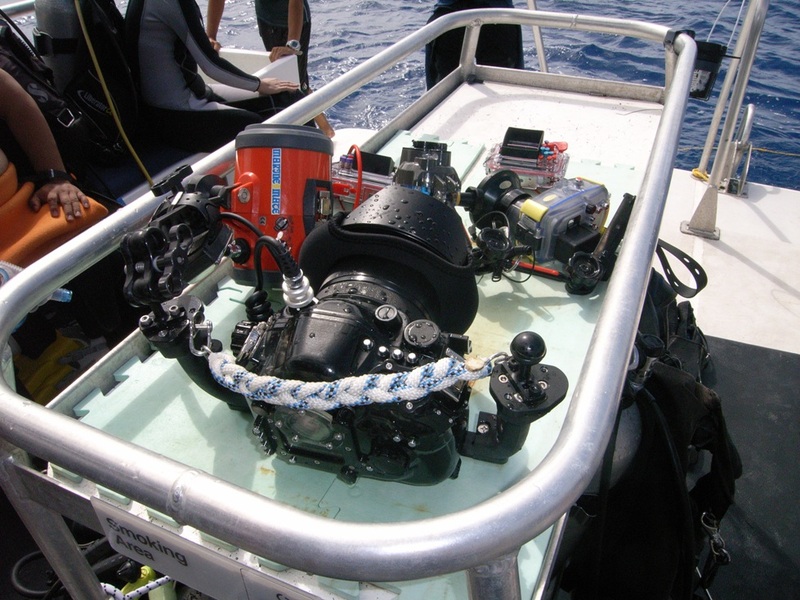 In 2016, one engine was completely overhauled, and more recently in 2017, we replaced the second engine with a brand new one to maintain the highest performance. 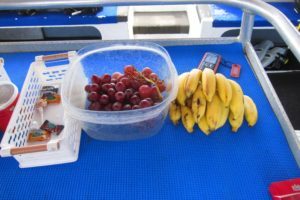 Tea, fruit and candies are served during surface intervals. 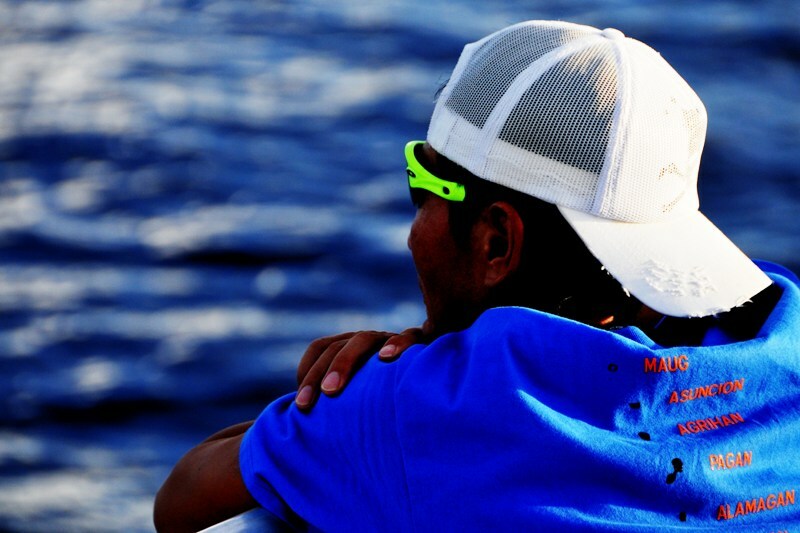 All boat staff strives to do their best at ensuring a safe and comfortable excursion. 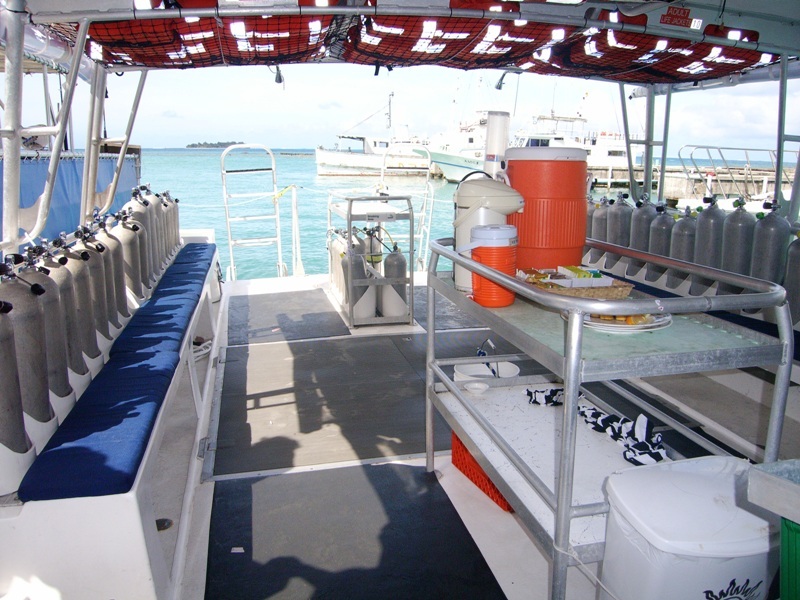 This vessel is 41 feet long and can accommodate up to 26 passengers or 23 divers. 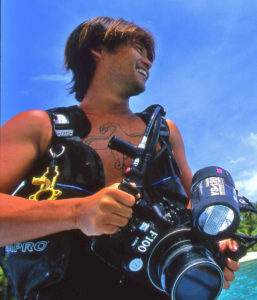 “PQ” has been serving as a dive boat in Saipan’s seas for over 5 years. 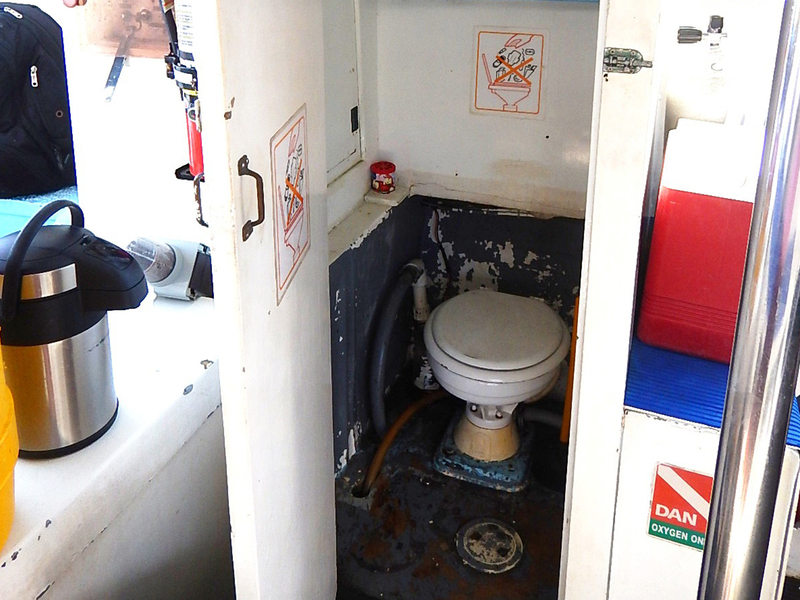 Although a bit smaller and slower than our flagship SunRider, PQ is still equipped with amenities and safety facilities such as toilets, showers, etc. 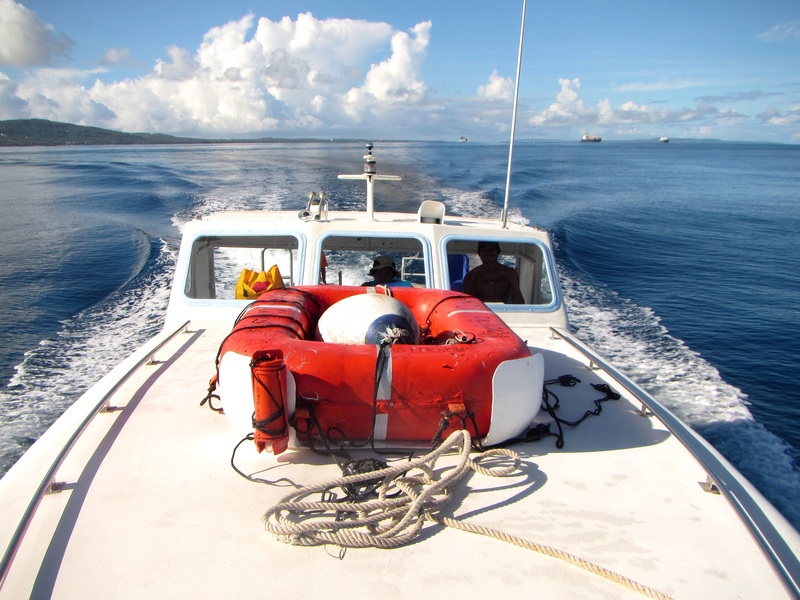 Pacific Quest 1 is fully equipped and operates primarily at the most nearby dive points.